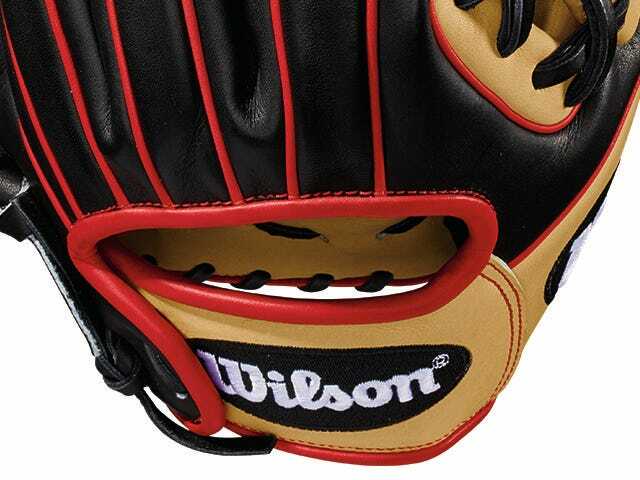 2018 Wilson A2000 PF92 Outfield Baseball Glove - Left Hand Throw - 12.25"
The all-new A2000® PF92 combines the trusted features of one of the most popular outfield models -- the KP92 -- with Wilson's patented Pedroia Fit™, to make for a great outfield option for players with smaller hands. 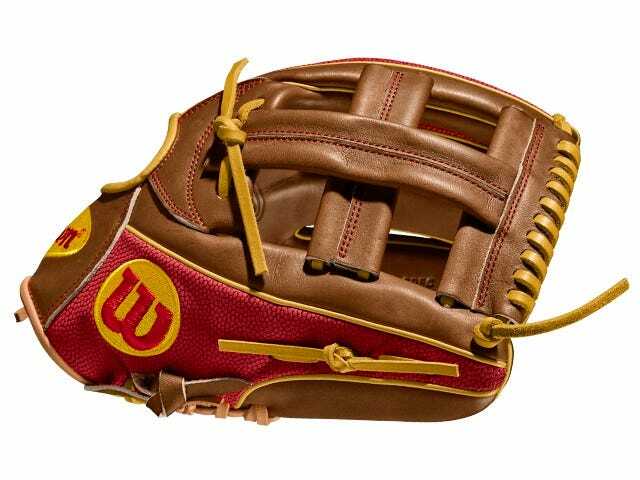 The A2000® PF92, made with a Pro Laced T-Web and Gold, Black and Yellow Pro Stock Leather, has a smaller hand opening and more narrow finger stalls so players with smaller hands can have the right tools to play any position they choose. 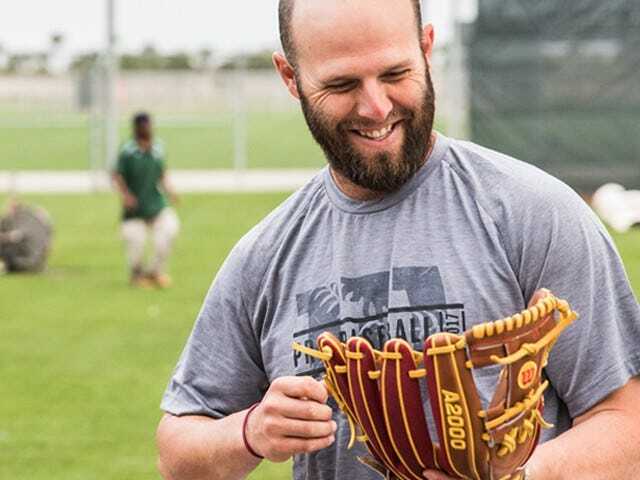 Wilson’s innovative Pedroia Fit was initially created for the DP15, giving Dustin Pedroia and other players with smaller hands a glove that fits their game. Made smaller and thinner to fit small hands. 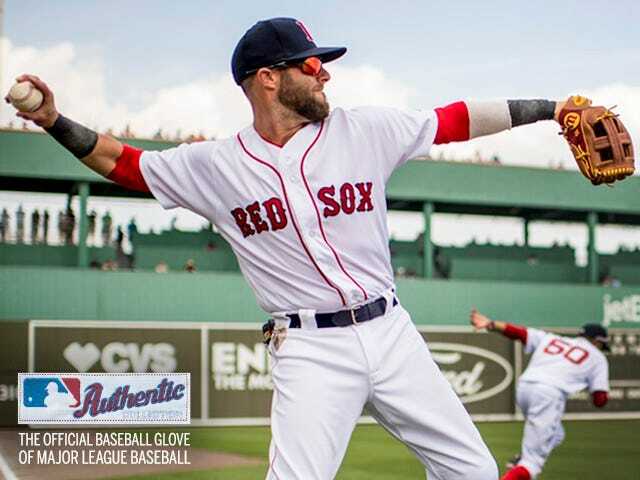 Thumb and pinky brought closer together to maximize hand strength.